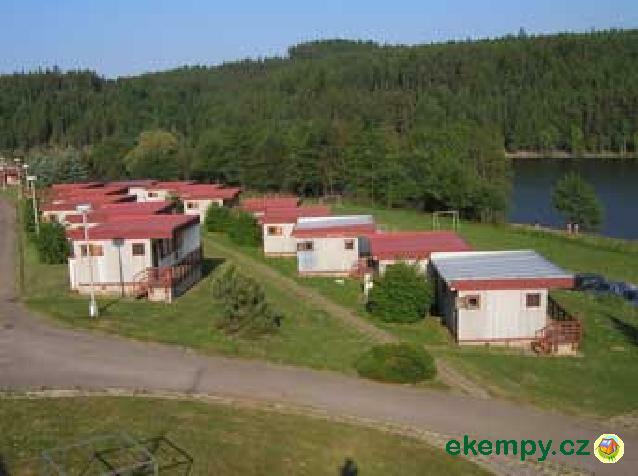 Camp Pohoda is situated on the coast of Hracholuska Dam in western Bohemia. 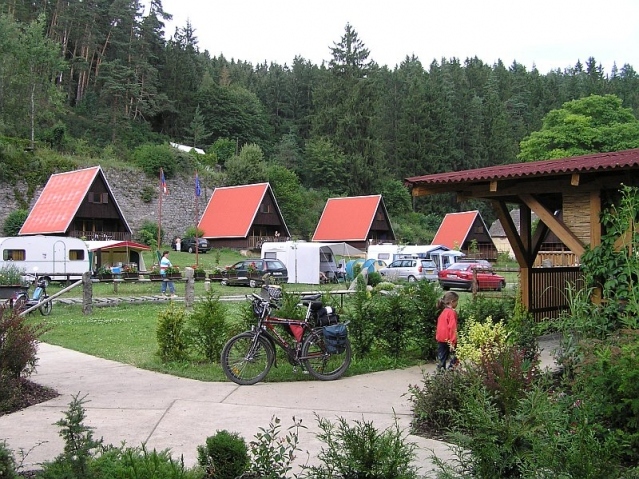 Only 6 km from the camp is the town Stříbro. 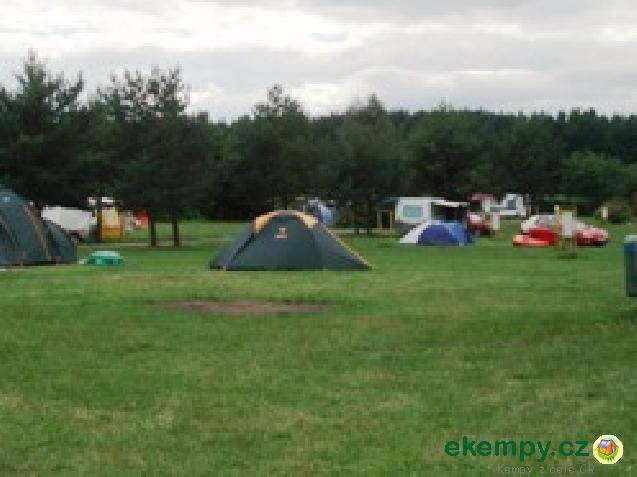 The camp is surrounded by.. 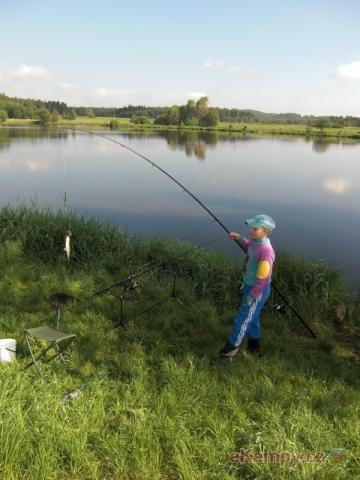 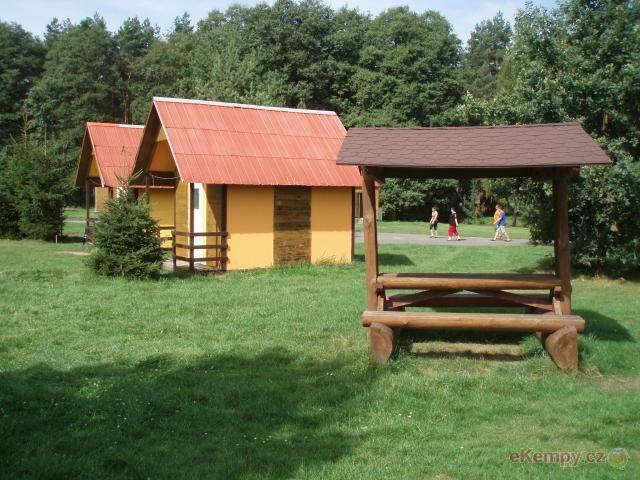 The recreational site of Butov is located in a beautiful forest area on the bank of the dam of Hracholusky, 35 km west of Plzeň. 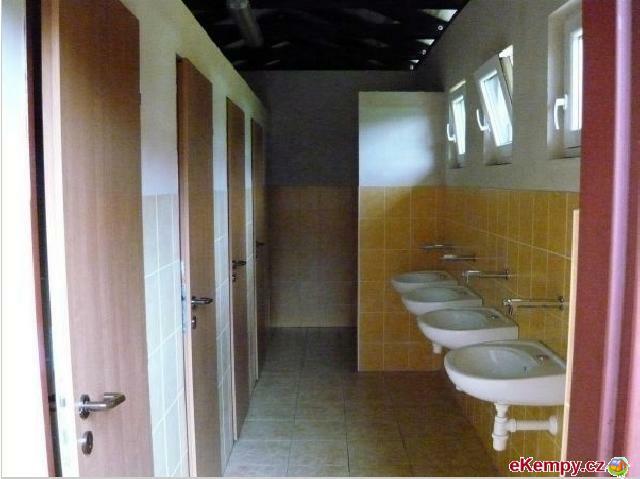 The dam of Hracho.. 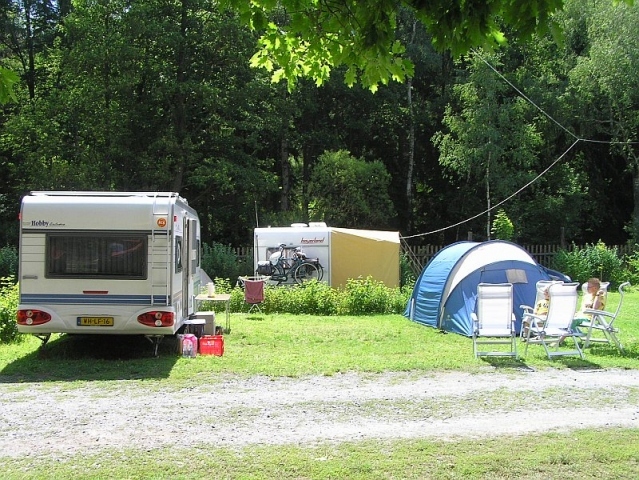 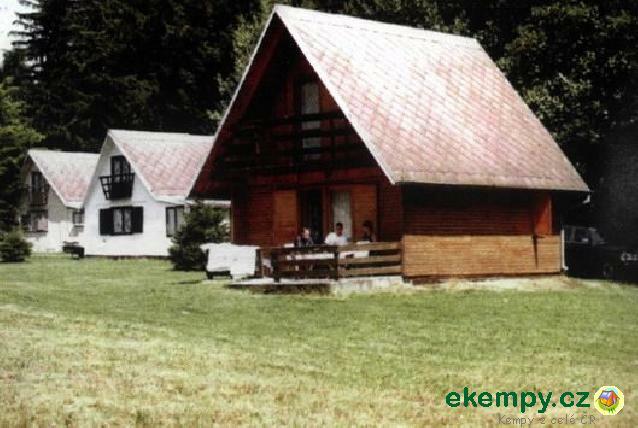 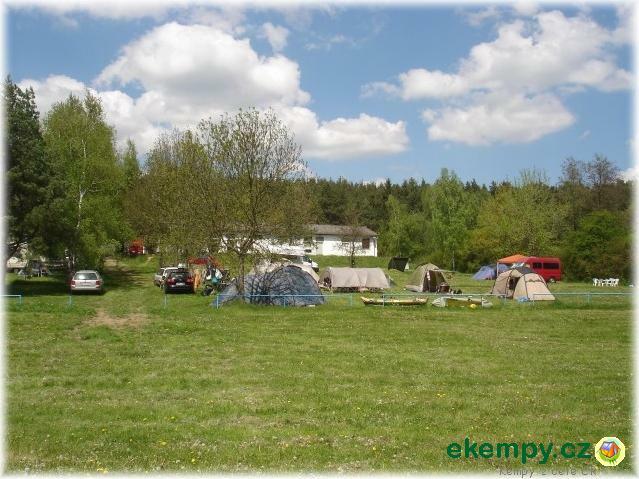 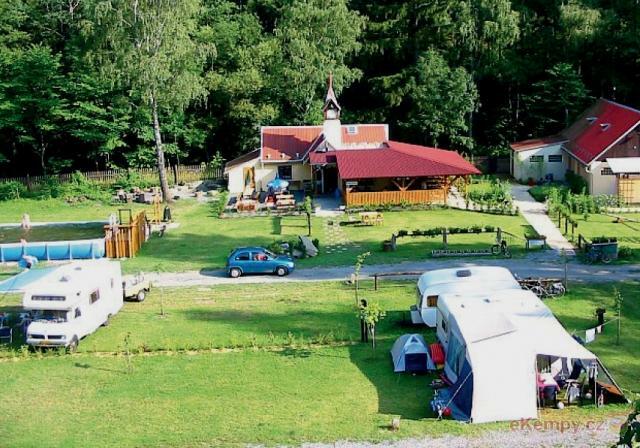 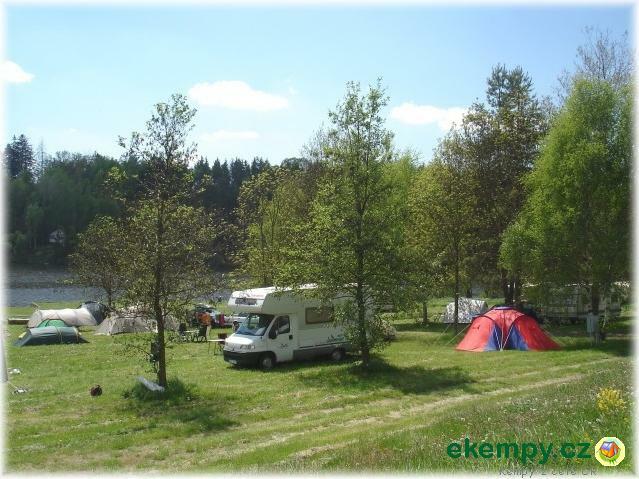 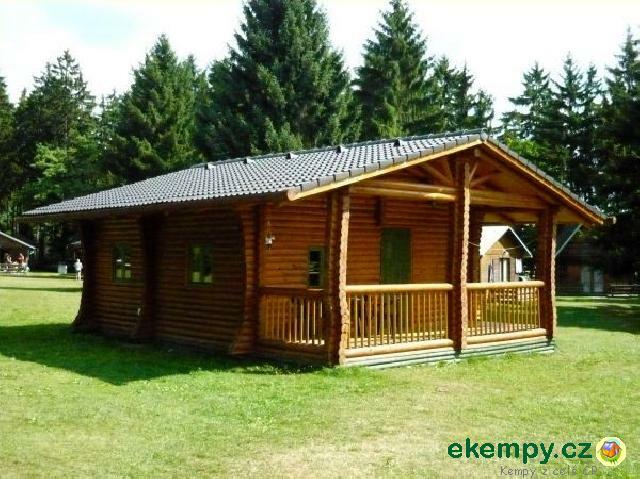 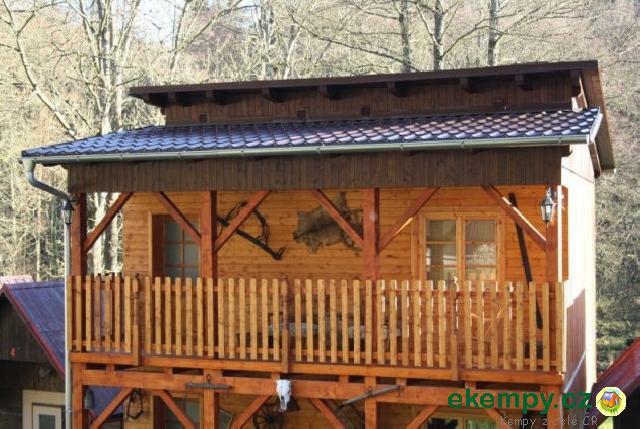 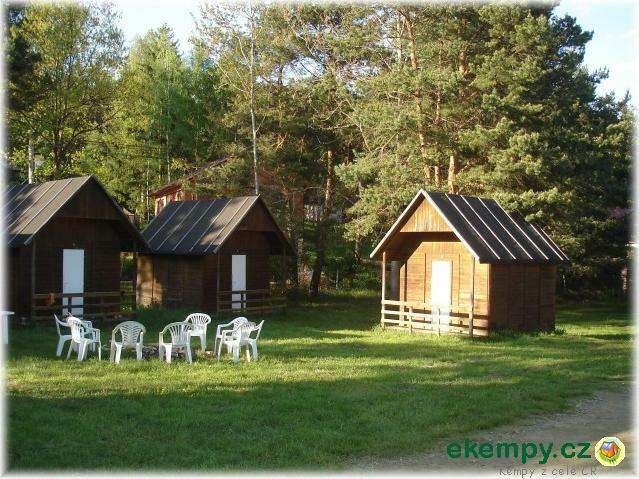 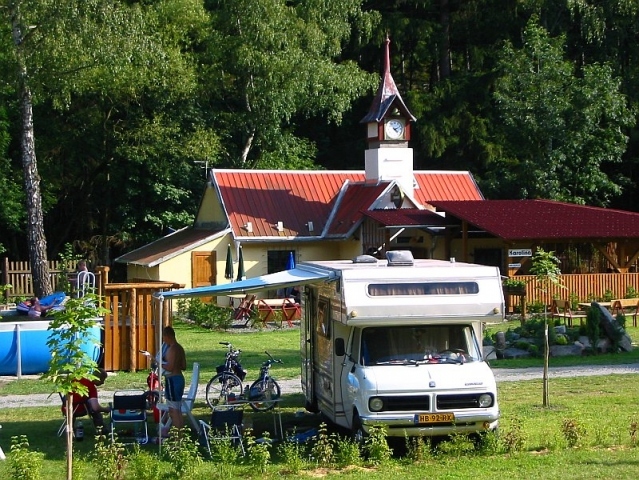 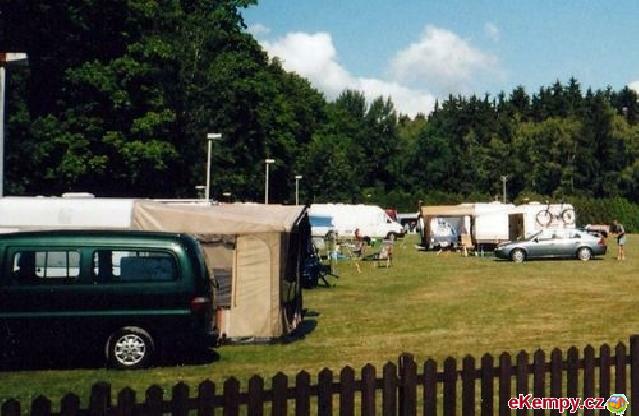 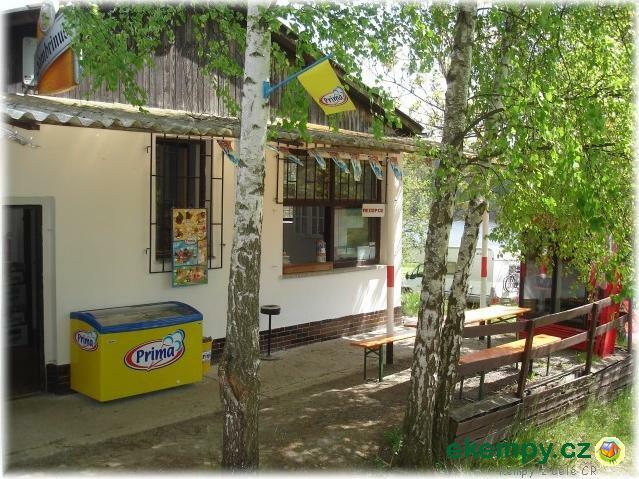 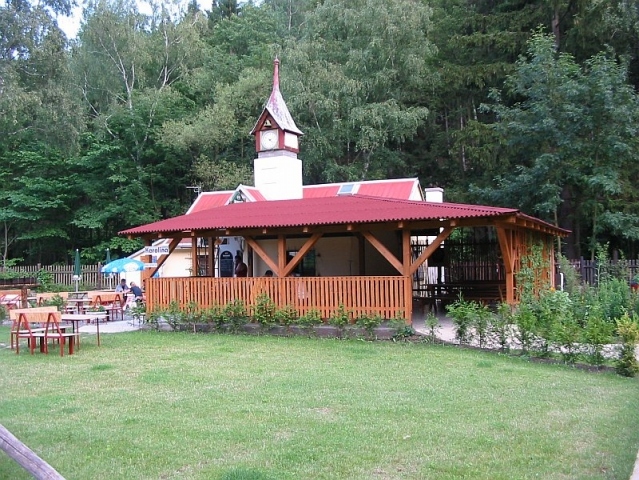 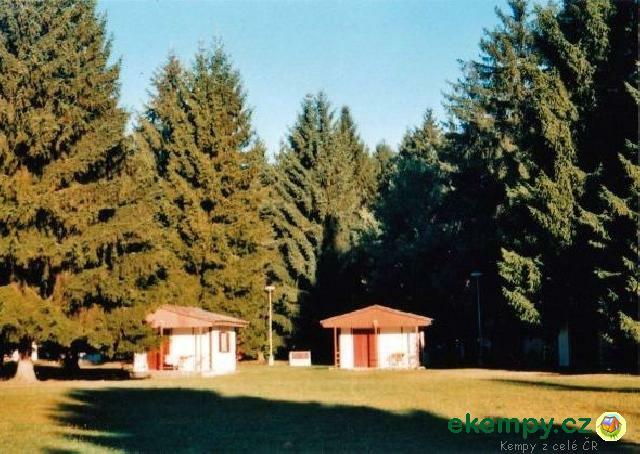 Camping Larocca is situated in park/forest directly in village Konstantinovy Lázně. 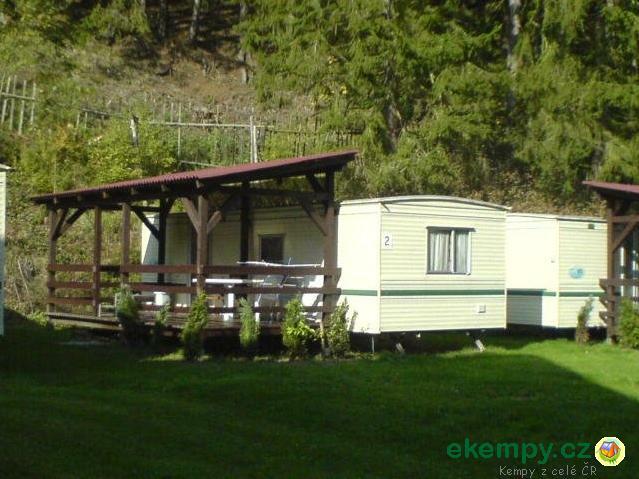 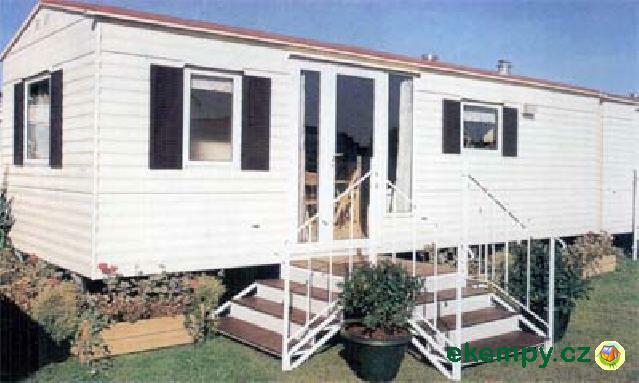 Accommodation offered in above standard equipped cabins and lo..